Vote Coleman, Scottish Liberal Democrat, for Dundee City West today! 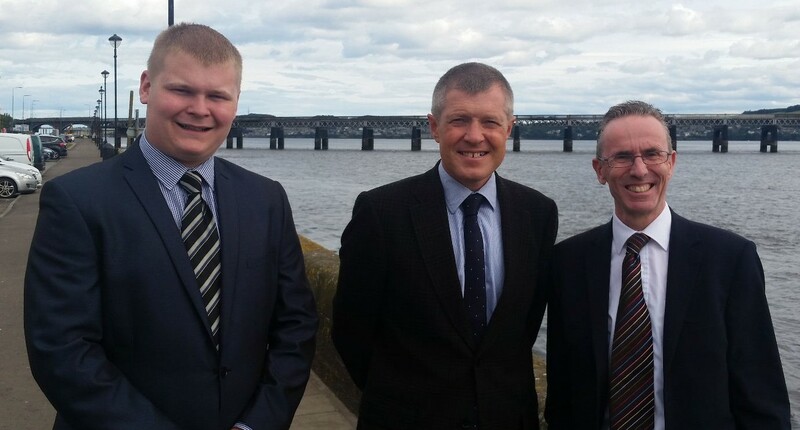 Vote Coleman, Scottish Liberal Democrat, for Dundee West today! Dundee Liberal Democrats have announced that well-known Dundee law student, McManus 2013 Citizen of the Year and Dundee football referee, Daniel Coleman has been selected as Scottish Liberal Democrat candidate for Dundee West in advance of next year’s Westminster General Election. Daniel has been Chair of the Dundee Youth Council, a former Deputy Head Boy at St Paul’s RC Academy and student at the University of Dundee, and has represented the city as a Member of the Scottish Youth Parliament. 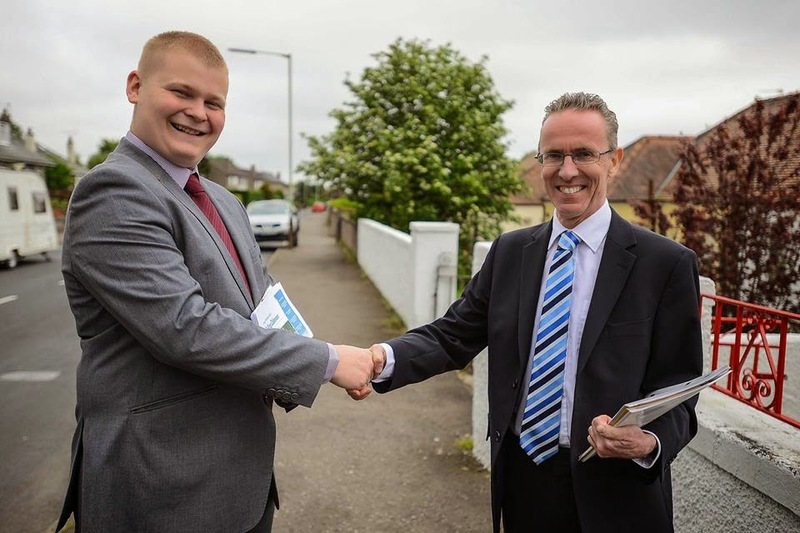 Born in St Mary’s and was educated at Hillside Primary School, Lawside RC Academy, St Paul’s RC Academy and currently the University of Dundee, Daniel is determined to bring in a new, fresh and vibrant face to politics in Dundee. 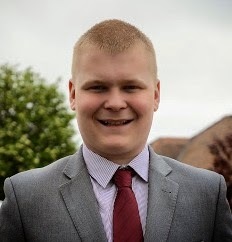 On leaving secondary school, Daniel became the sole Scottish representative on the British Youth Select Committee at Westminster on Education issues, where he took his experience of the Curriculum for Excellence to discuss issues with a wide UK audience. In 2011, he was elected to the Scottish Youth Parliament to represent Dundee West and then resoundingly re-elected in 2013. In that time Daniel tirelessly campaigned on behalf of the young people, representing and taking forward their views and concerns. Furthermore, in March 2013, Daniel became Chair of the Dundee Youth Council, serving 18 months making him the longest chair to date. Daniel qualified as a SFA Football Referee in 2011 and has officiated in four cup finals and a Youth Scottish Cup Semi Final. 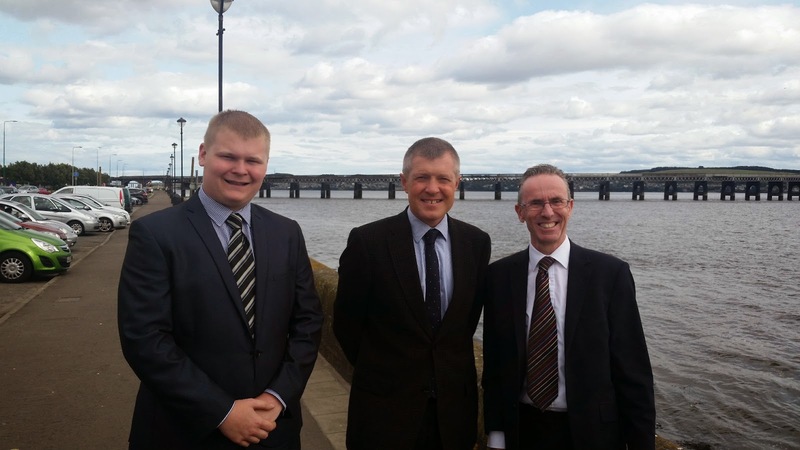 In his capacity as Chair of Dundee Youth Council, Daniel Coleman produces a regular newsletter – “Calling Coleman”. In the latest edition that you can download here, Daniel kindly promotes the petition to Save the Perth Road Branch of Royal Bank of Scotland. You can sign this here – nearly 80 local residents have already done so. Also in this edition, Daniel also kindly wishes me a speedy recovery from my recent illness. I am pleased to say that I am now sufficiently recovered that I will be able to return to council committee meetings and other activities after the Easter Recess, starting next Monday. I am very grateful indeed to all who have expressed their good wishes – my many thanks. 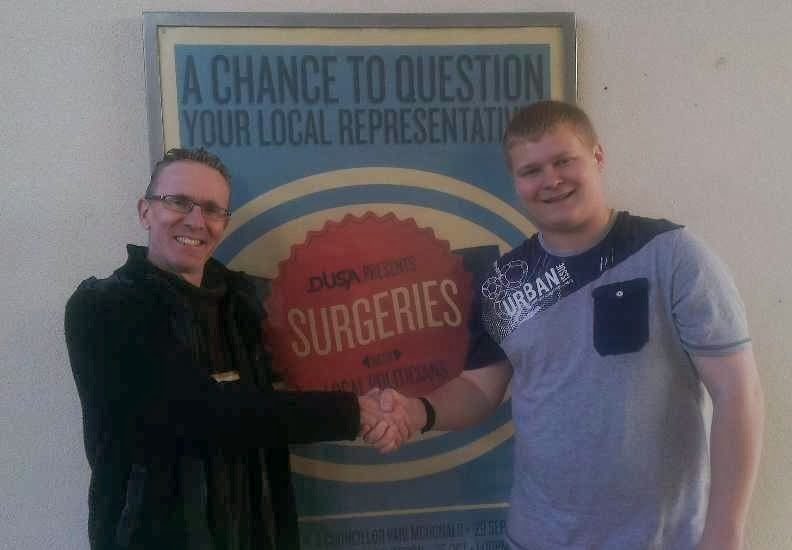 Earlier today, along with Daniel Coleman MSYP, Chair of Dundee Youth Council, I held a surgery for University of Dundee students that took place at Dundee University Students’ Association. 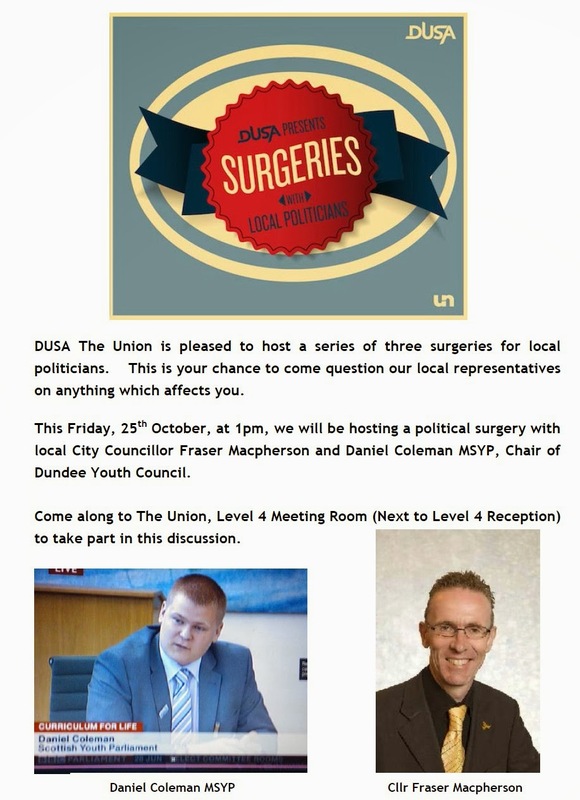 This was part of a series of surgeries at DUSA with local elected representatives. You can download a PDF version of this poster here.